With LubX® C we offer a highperformance material especially aligned to POM and steel, which has outstanding dry-running properties at its disposal. 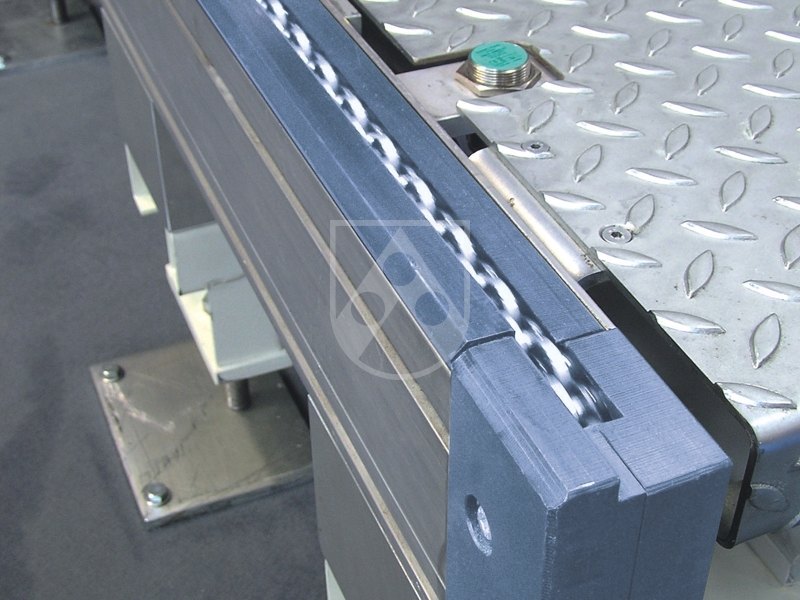 They have been especially developed for applications in materials-handling and automation technologies. 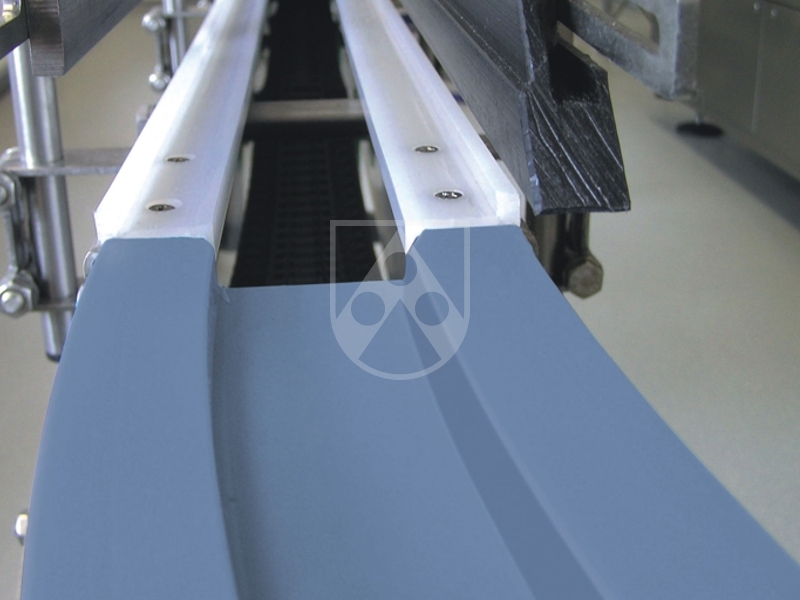 Compared with conventional sliding materials, conveying systems equipped with LubX® C need considerably less energy. 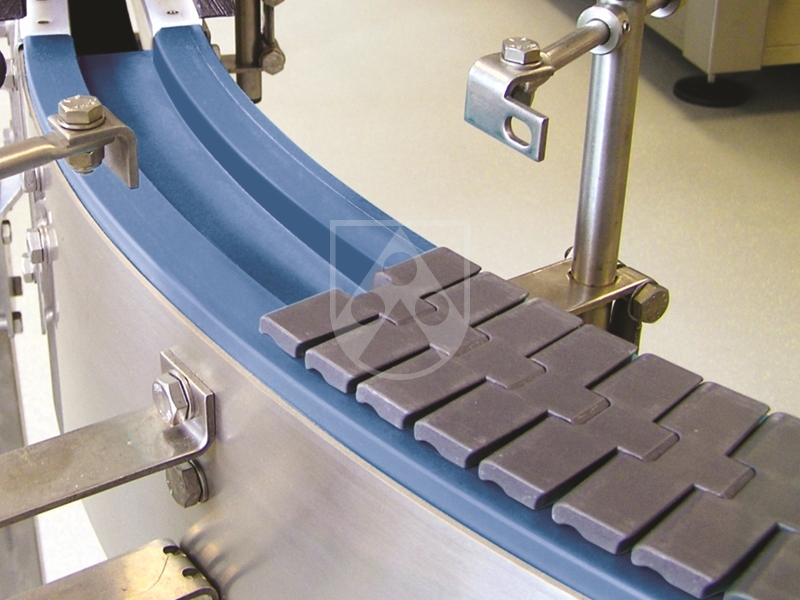 The considerably lower coefficient of friction of LubX® C eliminates the possibility of the slip-stick effect (backsliding) almost completely and thus increases process stability.